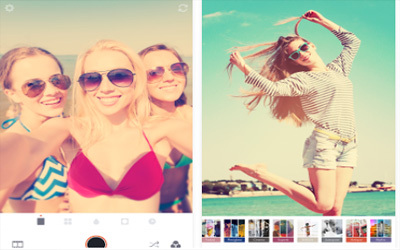 Previous version Retrica 5.7.0 apk for Android will help you to downgrade or install older app easily. This is one of the best Photography apps. Try our new special effect pack “Cosplay”. Take a selfie as a scary clown or a mysterious spirit now!